When the Culver City Historical Society was incorporated in 1980, the Society, under founding president Catherine Zermeno, began a program of marking historic sites. To qualify, a site must be at least 50 years old and be determined to have historic significance. 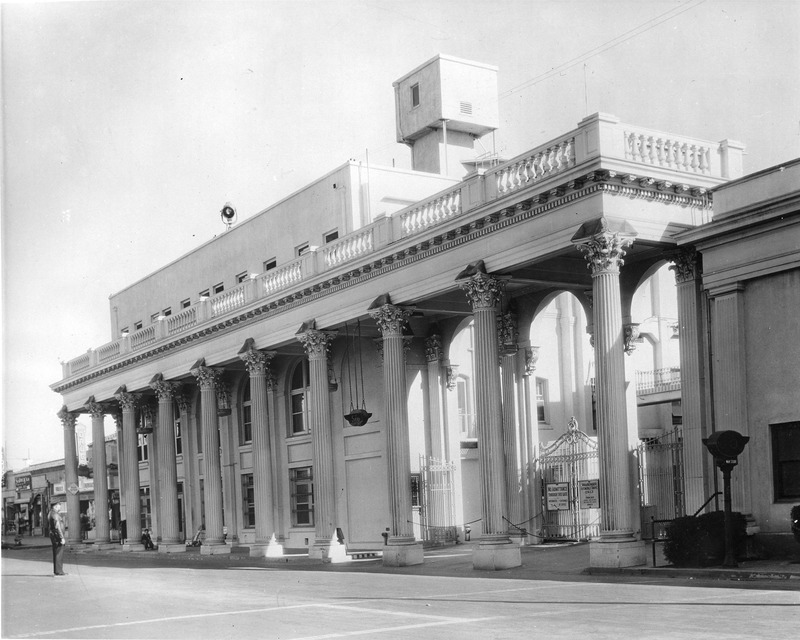 In the 1980s, the City of Culver City commissioned a survey of historic structures. A Historic Preservation Advisory Committee was formed and the final document, completed by the city’s consultant, (30th Street Architects), was adopted by the Culver City Council in 1991. Three designations were made: Landmark, Significant, and Recognition, with the first two intended to offer protection to the structures. 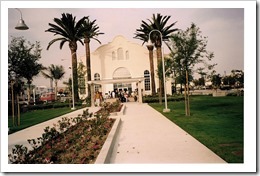 The Municipal Code, list and support materials are accessible on the city website, www.CulverCity.org. In some cases, Historic Preservation and Public Art can be accomplished together. A case in point is “A Moment in Time” a bronze sculpture of city founder, Harry H. Culver, by De L’ Esprie. Mr. Culver, his wife, Lillian and only child, Patricia, are portrayed the year the city was incorporated, 1917. 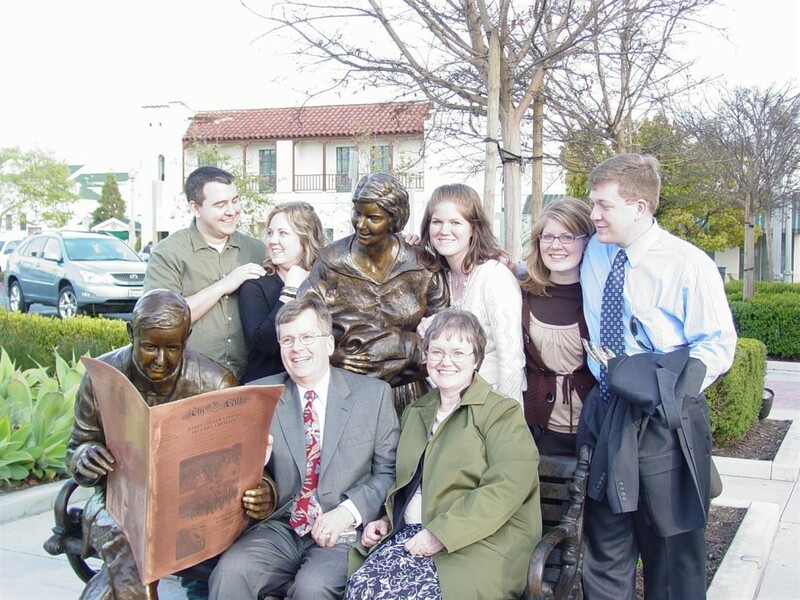 This photo op shows Mr. Culver, sitting on a bench, reading a newspaper that carries his 1913 speech, while his wife, Lillian stands behind, holding their baby, Patricia. are pictured with the new public art work. 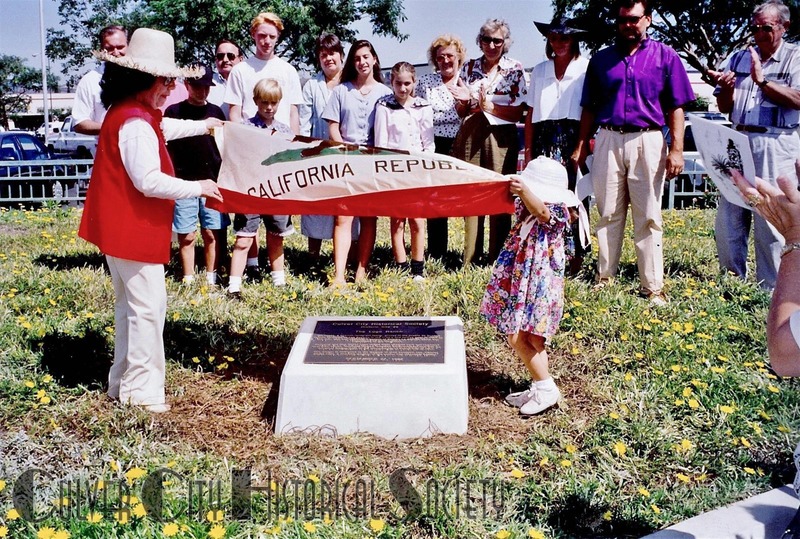 The first major motion picture studio in Culver City, the Heart of Screenland, was marked by the Native Daughters of the Golden West prior to the 1980 formation of the Culver City Historical Society. 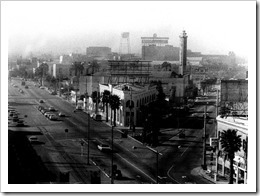 Originally Ince/Triangle Studios, it has been known as Goldwyn Studios, Metro-Goldwyn-Mayer Studios, MGM/UA, Lorimar Telepictures and since January 1, 1990, it has been a part of Sony Pictures Entertainment, first as Columbia Pictures and then as Sony Pictures Studios. Although more than 180 acres on six lots at one time, it remains the largest studio in Culver City on its lot of 45 acres today. 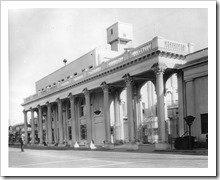 The marker is located on the colonnade on Washington Boulevard. 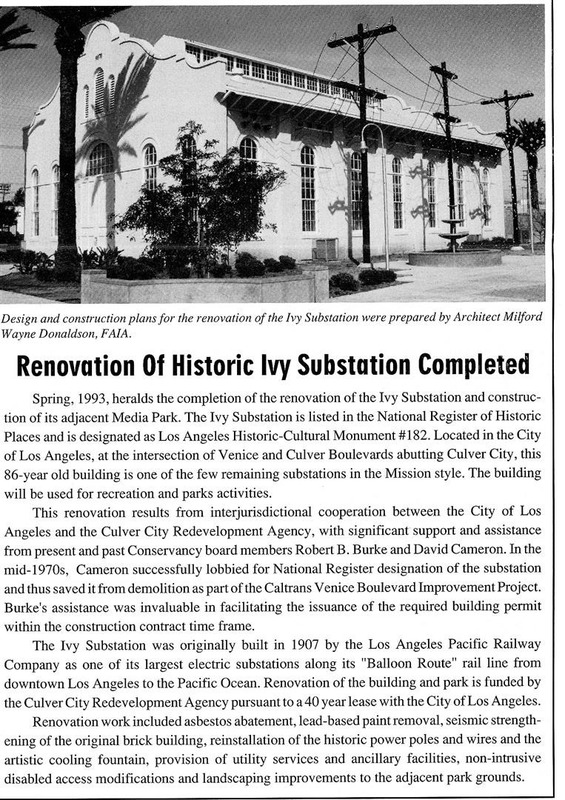 Although it is actually in the City of Los Angeles, The Ivy Substation is on long-term lease from Los Angeles. 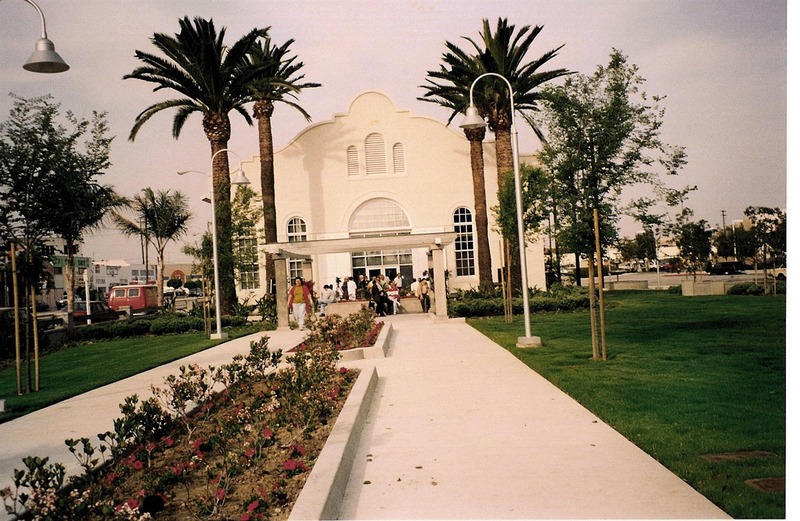 It was renovated by the Culver City Redevelopment Agency for community use and is now the home of a resident theatre company, The Actor’s Gang. 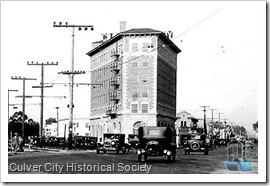 Harry Culver’s 1924 landmark hotel, first known as The Hotel Hunt, now a four star hotel (See Main Street marking). BYCO, the owner of this two-story structure, applied for National Register status successfully. 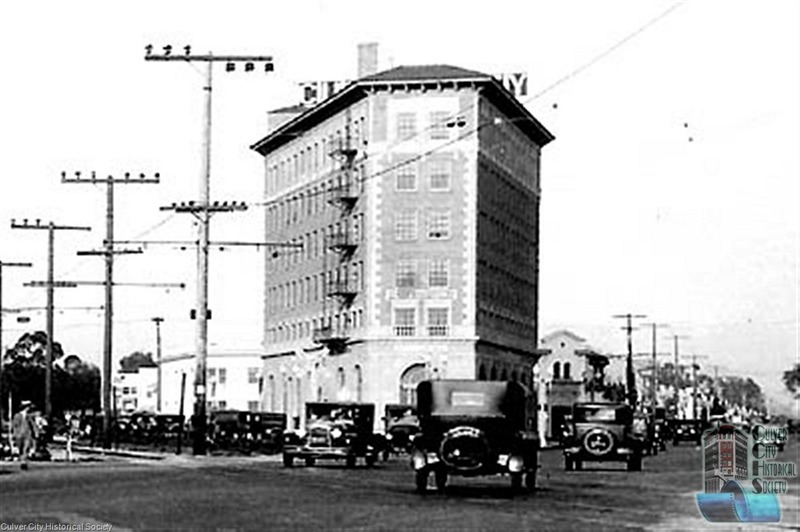 The 1920s triangular building in the downtown area, across from The Culver Hotel, was built by Charles Lindblade, a business associate of Harry Culver. It is owned today by the developer of the Meralta Plaza block. 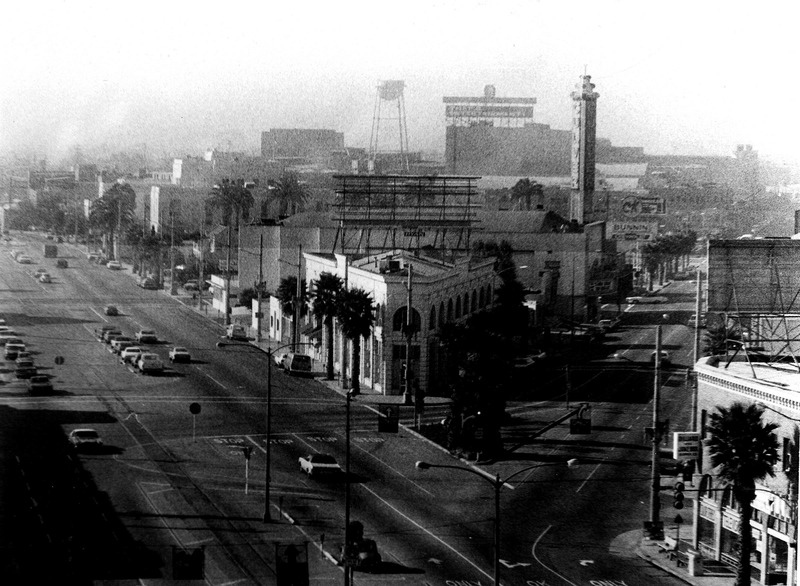 It has been recognized with Landmark status by the City of Culver City as well.